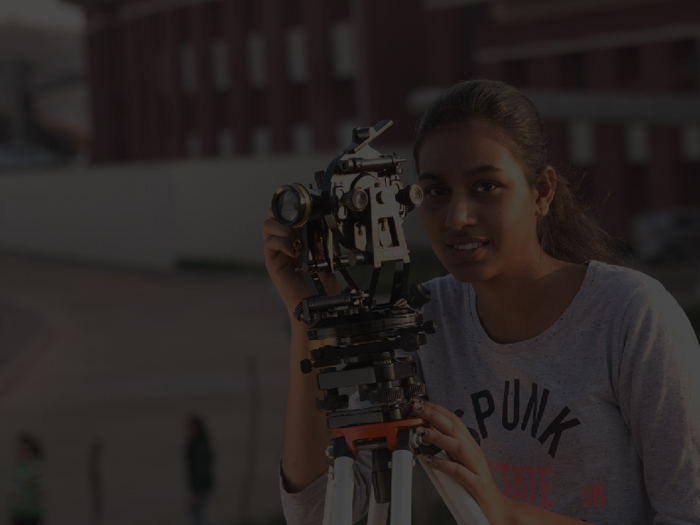 Amity University was founded by Hon’ble Dr. Ashok K. Chauhan, the founder of the Ritnand Balved Education Foundation. 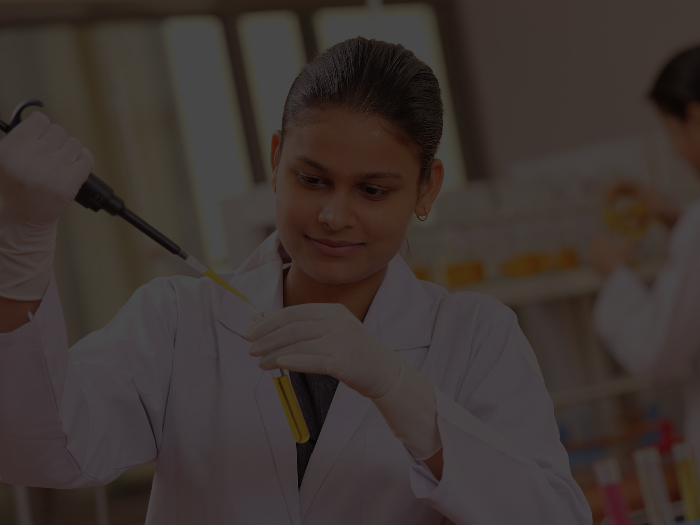 Amity University is India's first private university with an orientation towards Research & Development in varied fields of Science, Technology and Allied Disciplines etc. where currently 120,000+ students are pursuing 250 programs across campuses in India and abroad. The University filed more than 600 patents, publication of more than 6000 research papers and around 120 research projects funded by various government and private organizations. National Conference on Emerging Trends in Engineering Technology & Management (NCETETM-2019) shall provide a common platform to share the new innovation & ideas among the researcher, academia, industrialist and research scholars/ across the world and includes the various conference areas. Technical papers describing research results or with new innovation idea will be solicited for the NCETETM-2019, which will also include plenary sessions, keynote lectures and tutorials on topic related to Engineering, Technology & Management. Green Manufacturing, Smart Materials, Optimization Techniques in Manufacturing, Industrial Robotics, Mechanical and Automation, Thermal Power System, Fluid Power system, Industrial Engineering, Robotics, Material Science, Vibrations, CAD/CAM. Cloud Computing, Pattern Recognition, Image Processing, Big Data, Machine Learning, Data Analytics, Embedded Systems, Internet of Things, Smart City, Grid and Scalable Computing, Soft Computing, Artificial Intelligence and Application, IT. Semiconductor Technology, VLSI Technology E-Health, Electronics materials, Bio Technology Science, Modelling and Simulation Electromagnetic Transients Programs, Communication Systems, Intelligent System and Approach. Soil Structure Interaction, Structural Analysis & Design, Reinforced Cement Concrete, Transportation System and Construction Management, Steel Structures. Atmospheric science, Meteorology, Fixed point theory, Analysis, Algebra, Remote Sensing, Differential geometry, Cryptology and Information Security, Fuzzy logic and mathematic modeling, Optimization technique, Operation research, Toxicants in Environment, Health issues and chemicals. Information System, MIS, DSS, Strategic Management, ERP, Entrepreneurship, E-Commerce, E-Business. • Amity Journal of Inclusive Development of Science & Technology (AJIDST). • International Journal of Engineering and Management Research (IJEMR). 1. Abstract (not more than 250 words) for paper is invited under the disciplines relating to various sub-themes of conference. 2. The paper has to be submitted in IEEE Format. 3. Author's Name, Designation, Affiliation with email-id & mobile number should be mentioned. 4. Electronic submission is the only mode for sending abstract/papers. 1. Registration is mandatory for all participants/paper presenters.